Disposing of a commercial trailer can be expensive and difficult. Whether you’re a business or an individual, and whether you want to get rid of one trailer or a whole fleet, WeBuySemiTrailers.com will pay top dollar for your commercial trailers. We buy trailers in any condition. It doesn’t matter to us why you want to get rid of your trailers. It only matters that your experience with us is first-rate and that we make you offer that exceeds the competition’s. Call us or fill out our simple online form to get an instant quote. 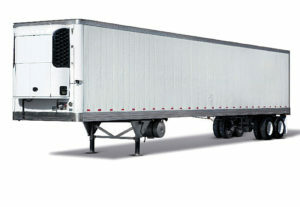 Our professional commercial trailer valuation specialists are knowledgeable and courteous and we work fast. We offer the most cash possible compared to other Semi Trailer Buying companies and we do all the heavy lifting – literally! If you accept our offer, our Semi Trucks division will arrange payment immediately. 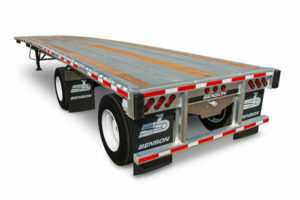 We tow away Trailers of all sizes for free, with no hidden fees. We work around your busy schedule so the whole process is simple and painless. 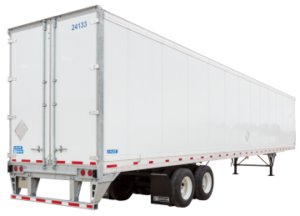 Having a hard time selling your trailer? Not sure where to start or how to sell it? Commercial trailers are hard to sell. It’s not like you have a bunch of money to advertise or a lot you can display you unit on. Plus, getting a big rig truck to move the trailer can be pricey and tome consuming. Let us do all the work for you. Used trailers, Flatbeds, drop decks, lowboy double drop, furniture, moving, dry van, end dumps, open tops, Keith walking floors, Hallco live floors, hopper, curtain side. From all the major manufactures Great Dane, Utility, Fruehauf, Transcraft, Trailmoible, Timpte, Wabash, Fontaine, Wilson, Talbert, Trail king, Doonan, Strick, East, Benson, Stoughton, Vanguard, Reitnouer and many more. A representative will get back to you.